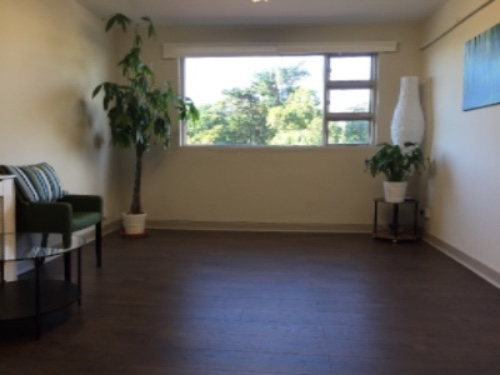 Beautiful Treatment Rooms to Let in the heart of Greystones. 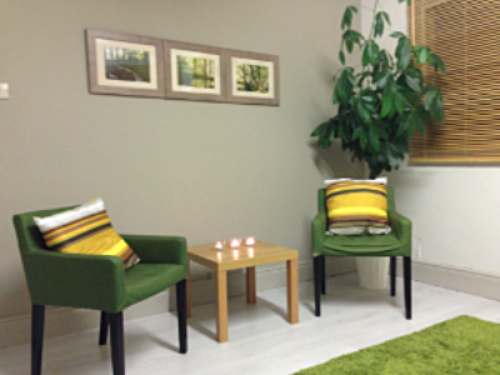 Rooms are suitable for holistic practitioners, massage therapists, reflexologists, psychotherapists, counsellors. Located on Greystones Main Street, we are based in one of the best locations with the DART station just a couple of doors up, Dublin Bus stop outside and street parking and unlimited free parking in the Park & Ride capark just a few minutes walk away. Sharing a vibrant space with the Greystones Yoga studio, we have the added benefit of a high volume of people passing through. Flexible time slots & competitive rates. 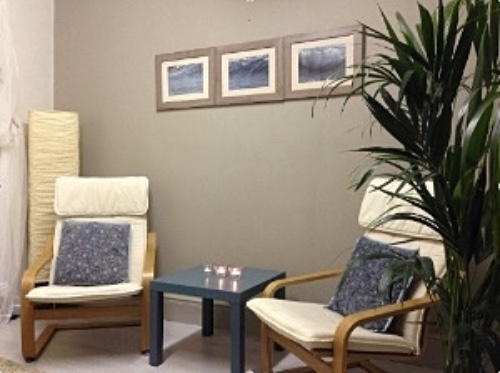 Beautiful Group Room available to let alondside 1-1 consultation rooms at the Healing Rooms Greystones. Suitable for evening classes, training courses, weekend workshops, meditation groups etc. Chairs, cushions and tea/coffee facilities available.